Another winner of the Gentle Ben High 5 seal of pupproval. 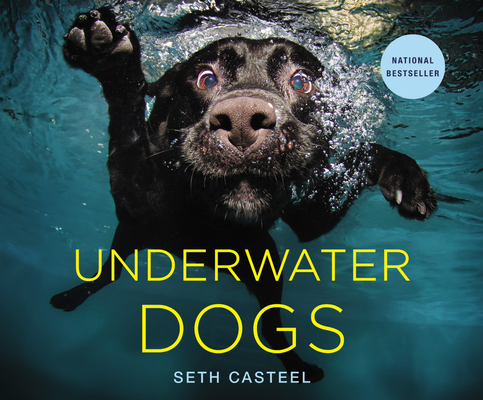 I love to look at this book when my webbed feet are not dipped in the water. It makes me think of how glorious it feels to be swimming!